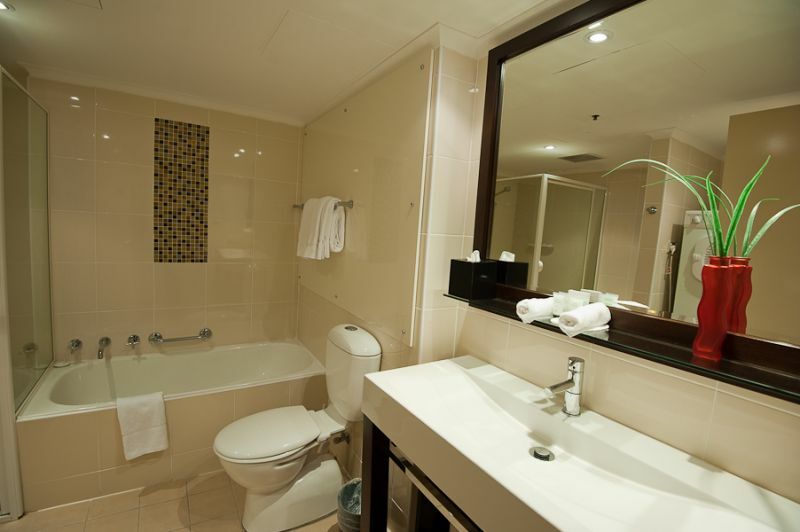 Deluxe Two Bedroom Executive Apartment consist of 1 x queen bed, 2 x single beds, 1 x Double Bed, full kitchen, lounge and dining room, 2 bathrooms, laundry and balcony. 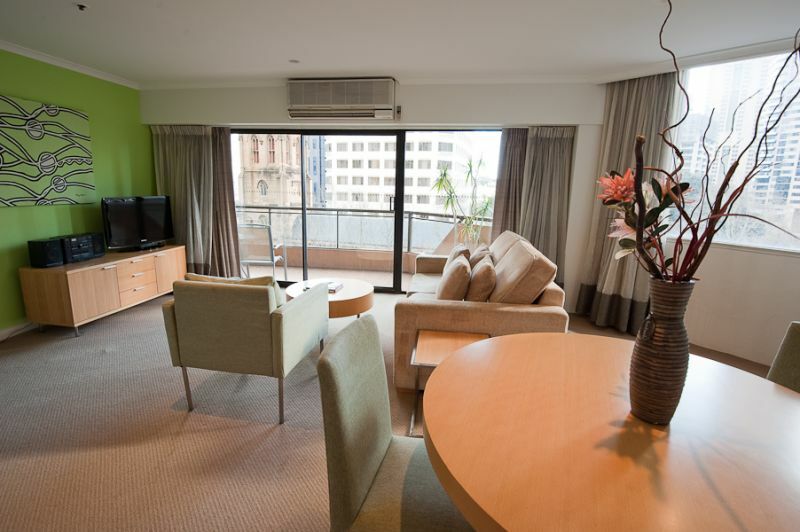 All Apartments are fully furnished, air-conditioned and serviced daily. 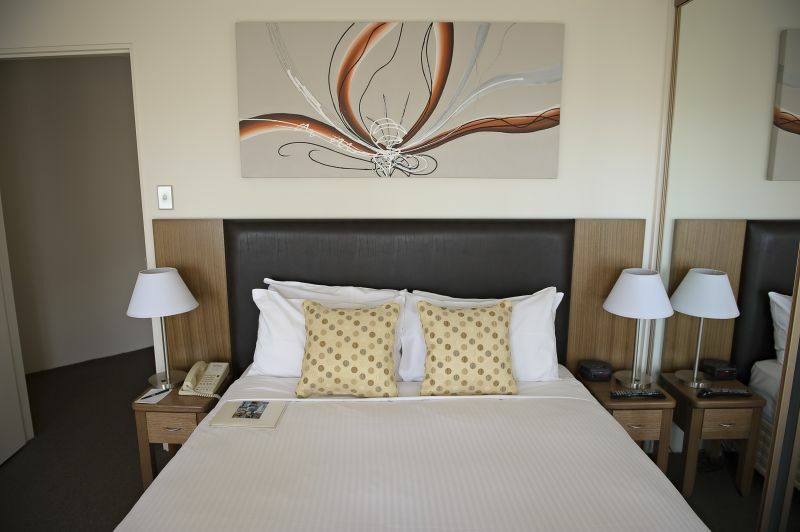 Rates are based on 1-5 guests for a 6th guest a surcharge of $60.00 per night applies for additional bedding. 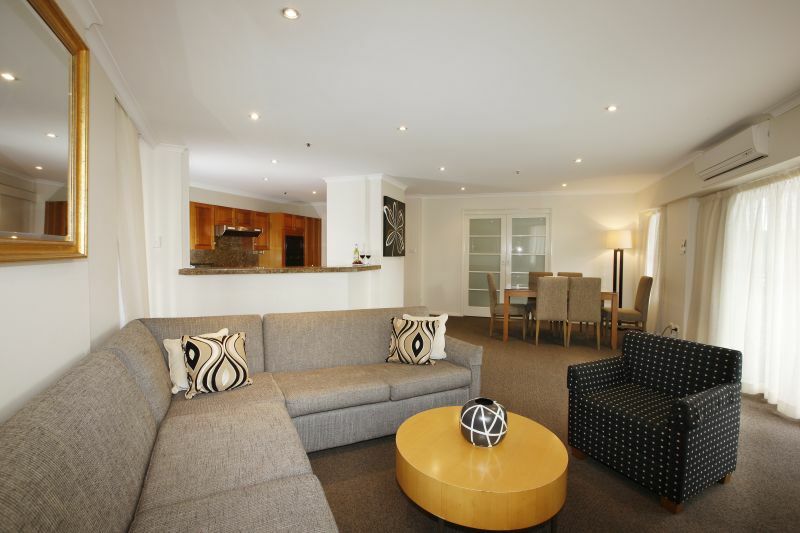 Maximum of 6 guests. 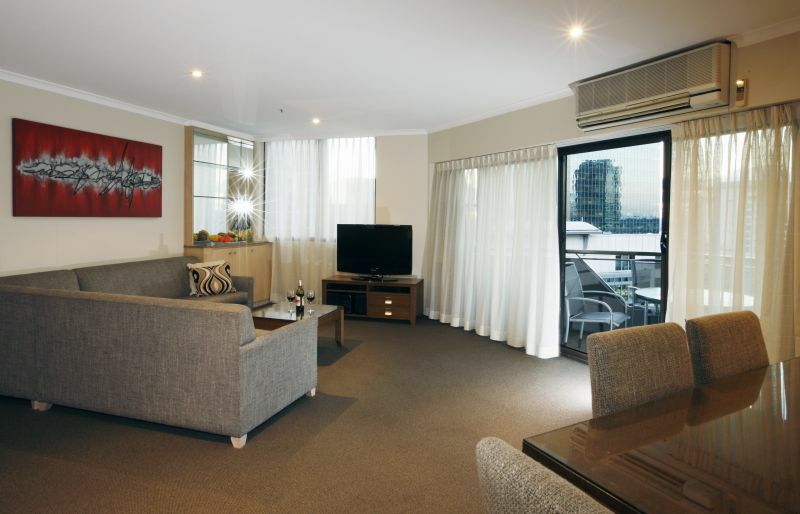 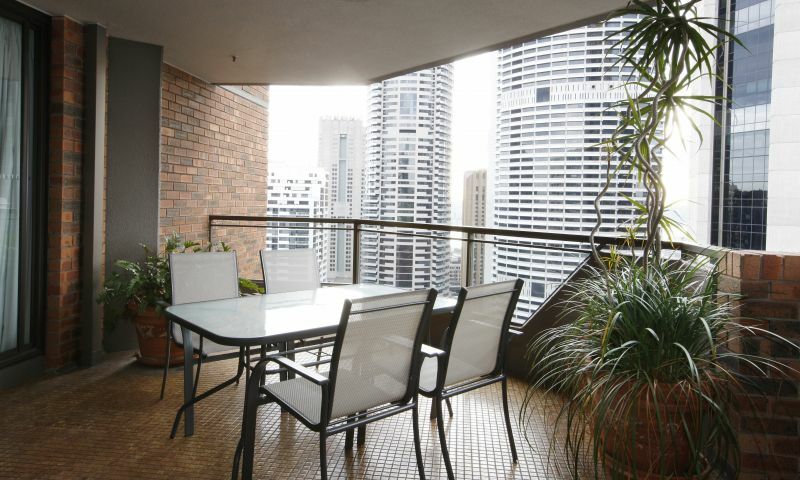 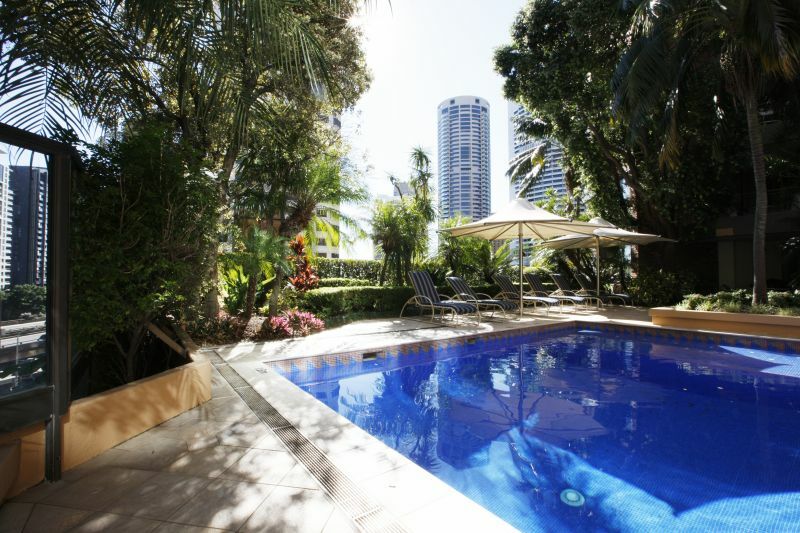 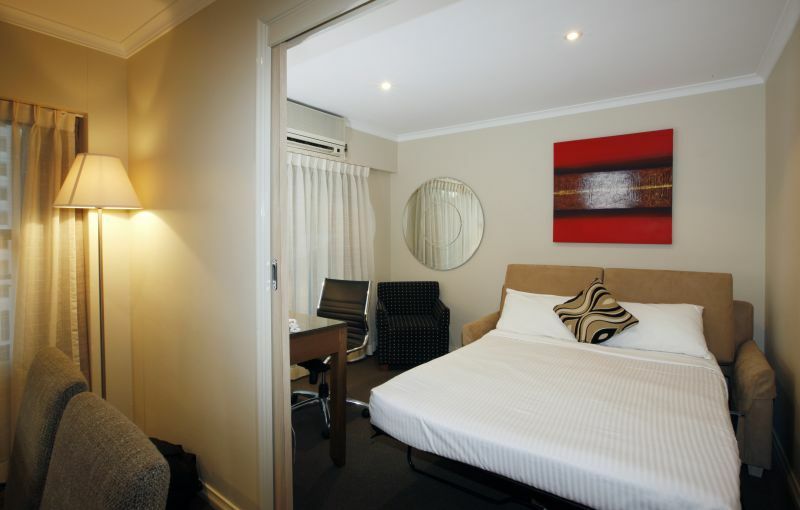 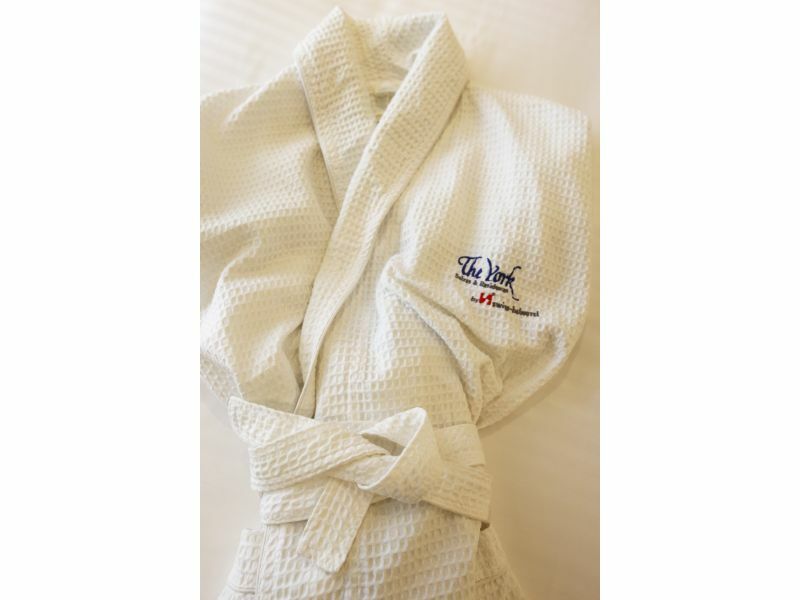 The York by Swiss-Belhotel is the perfect choice for serviced apartments in Sydney. 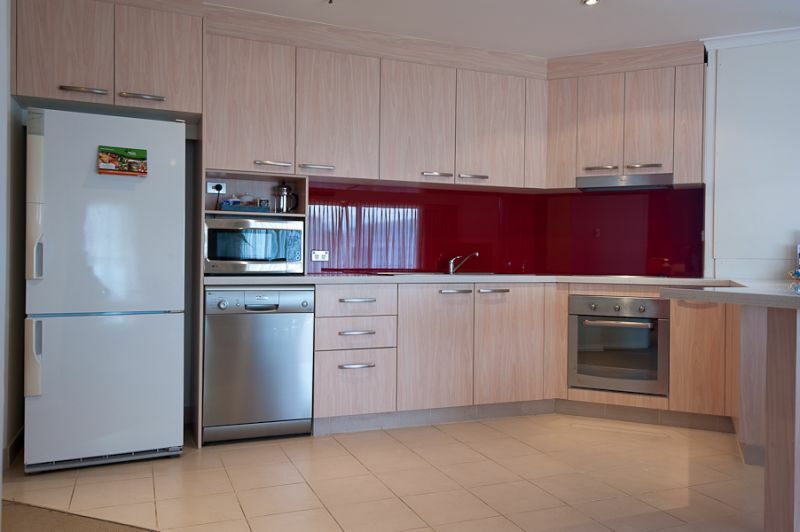 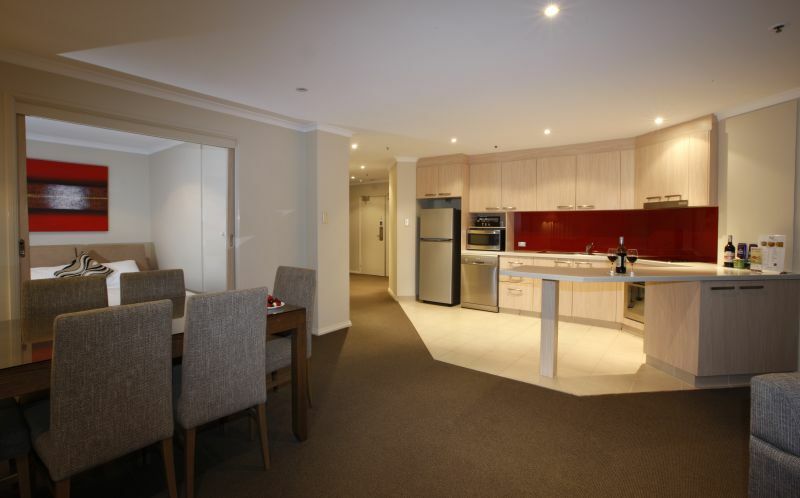 Enjoy the convenience of our long term serviced apartments apartments both business and leisure trips in Sydney. 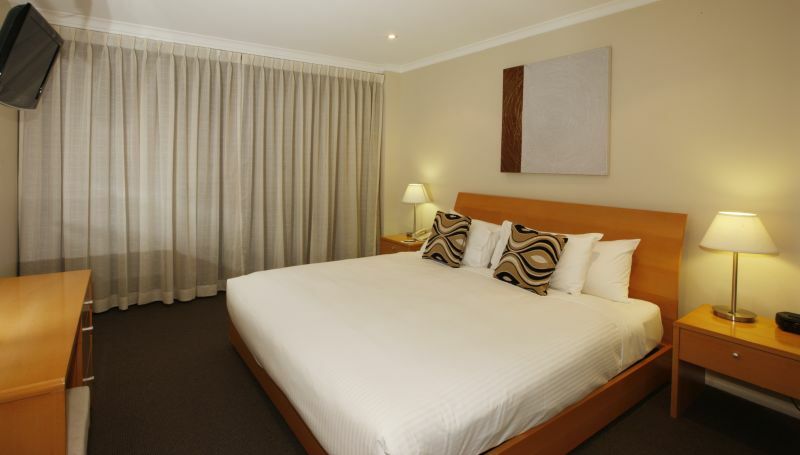 With 110 apartments ranging from Studio Apartments to Two Bedroom Executive Apartments, The York by Swiss-Belhotel offers a home away from home complete with fully equipped kitchen, laundry, separate bath and shower, open plan lounge and dining area and spacious open air balconies. 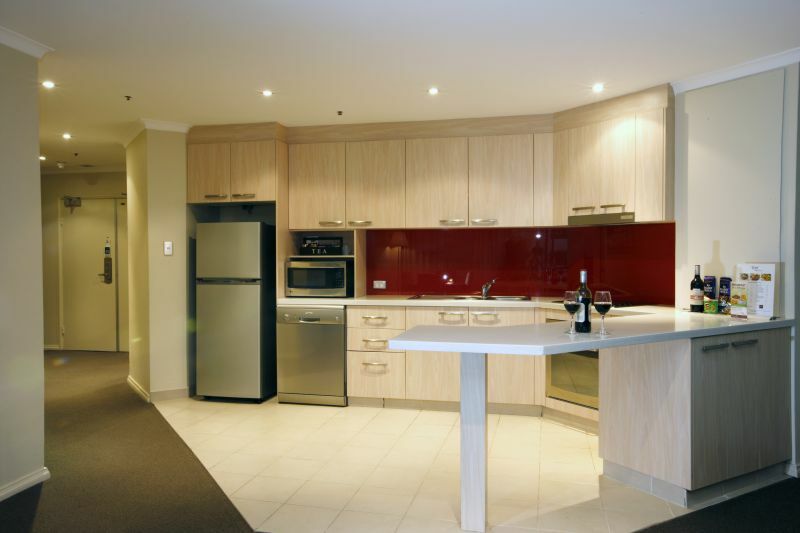 Apartments are serviced daily. 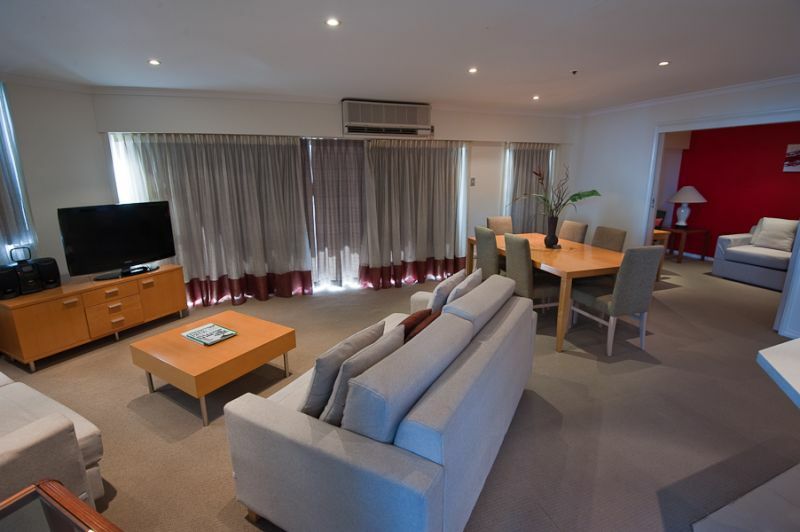 The building offers secure parking, 24 hour security and reception that are able to assist with Sydney restaurant bookings, car hire, babysitting services and day trips. 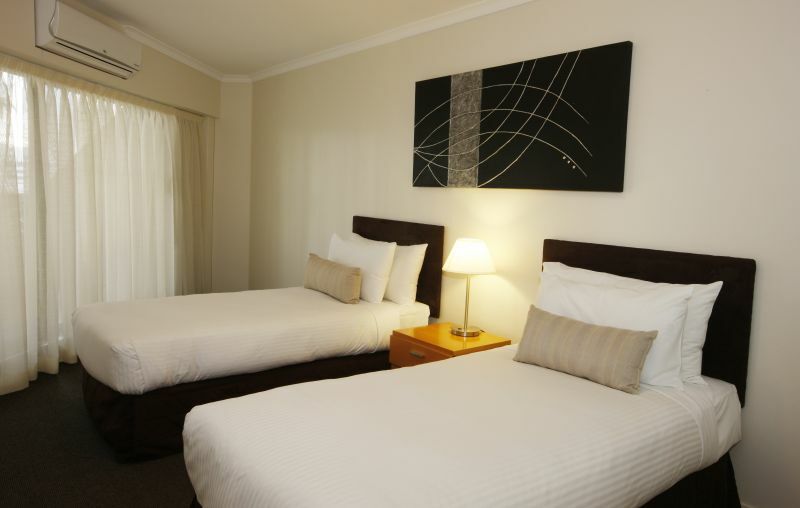 Room service and dining options are available on site. 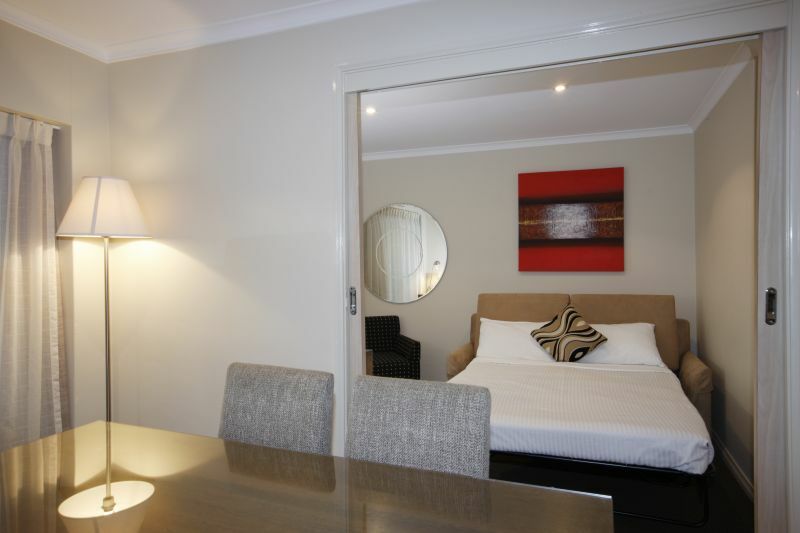 Our apartments start at double the size of a standard hotel room and larger apartments that can accommodate a family of 6 are also available, making them ideal for overnight, short term and long term stays. 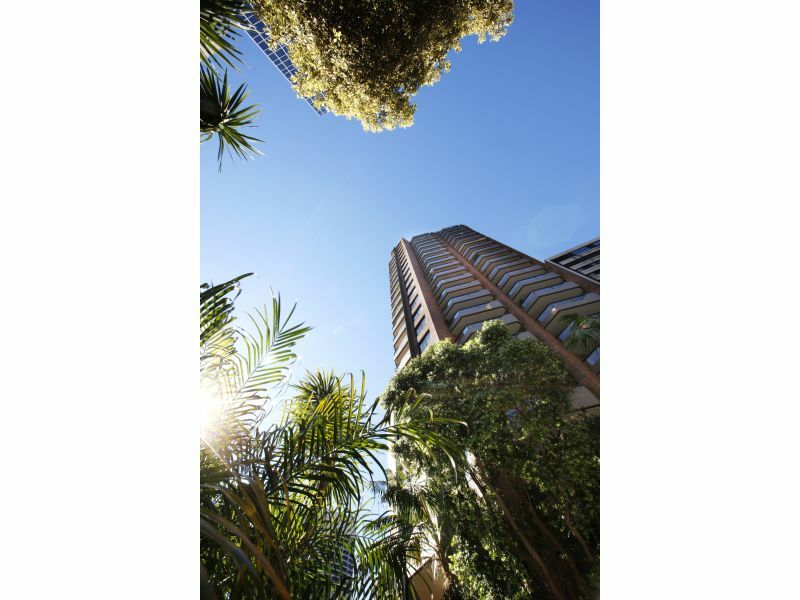 Positioned on the door step of Sydney's icons, nightlife and entertainment precinct, international shopping district and corporate and financial hub- The York by Swiss-Belhotel's location is superb. 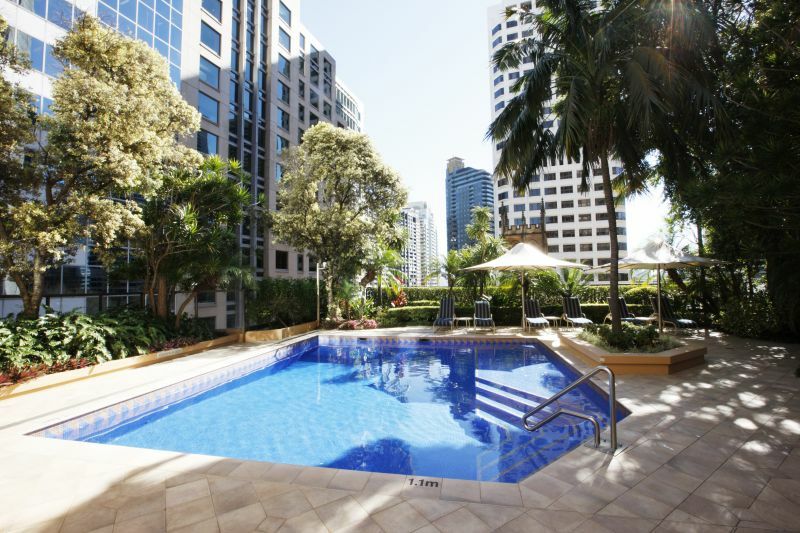 Escape the city with our garden sanctuary and experience the gym, sauna, outdoor heated pool and spa or enjoy the latest in-room entertainment with IP TV and Video on Demand so you can watch high quality recently released movies, digital television and selected Foxtel channels.